Fotoforms photo trophies truly capture the special moment in time and are sure to be enjoyed for years to come. What could be more exciting then receiving a trophy or award that is made from a photograph of you, your team or group? Fotoforms photo trophies truly capture the special moment in time and are sure to be enjoyed for years to come. Send or upload your photos, we’ll create custom made photo trophies and awards so you can present something truly special. A Great way to show your appreciation for hard work, dedication, and success! 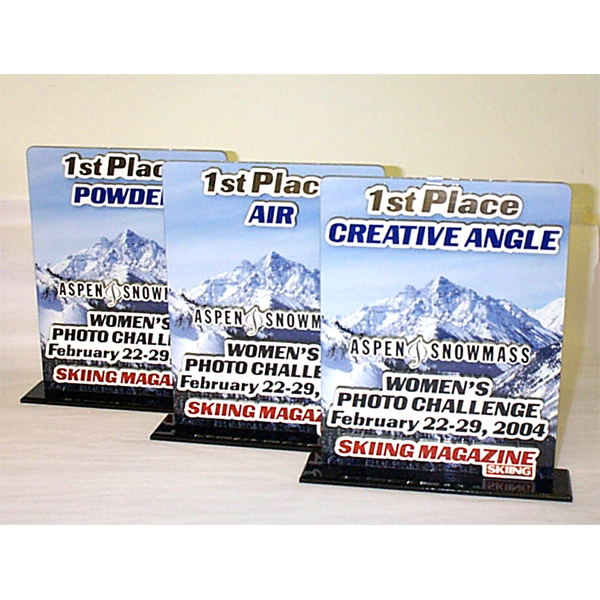 Take a look at some of the fabulous trophies and awards we’ve created.